Please visit our social media accounts (links below) for up-to-date information regarding all things NRHS! Hello Nighthawk families! Just a friendly reminder as we head into cold and flu season—parents/guardians are asked to call in or write a note to excuse their sick Nighthawk within 5 days of their absence. Thanks for your help on this! 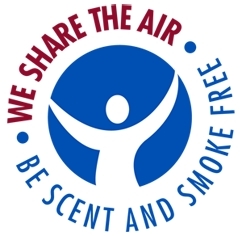 Students, staff and visitors are reminded that NRHS is a Scent Free Zone due to allergy and asthma sufferers. Please refrain from using body sprays, colognes and perfumes. NRHS is now offering debit machines access. Students can now pay their student fees in the main office and purchase items in the cafeteria via debit. Please note that a $0.50 charge applies to all debit transactions.